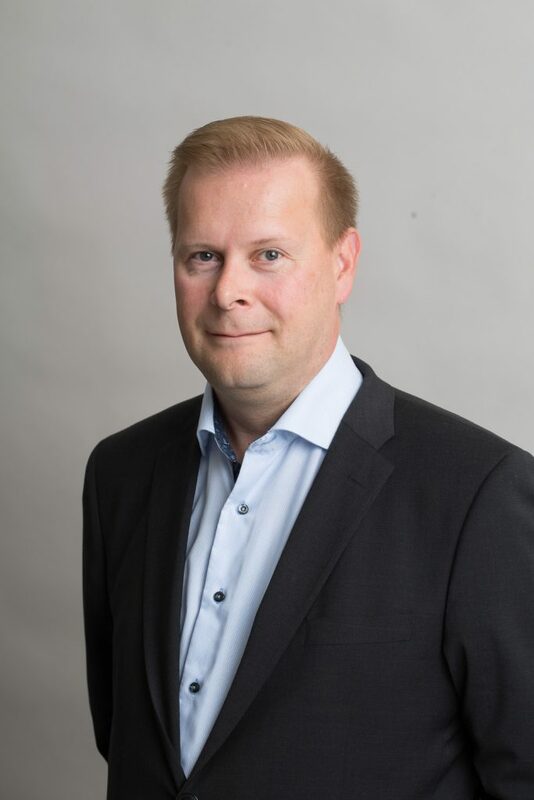 Timo Riihimäki has worked in several management positions at NRC Group A/S (VR Track Oy previously), leading Finnish railway engineering, construction and maintenance company, latest as Member of the Management Board and Vice President of Material Services and Track Machinery. Prior to VR Track Oy, Timo Riihimäki had a long career in leading positions at Finnair Group. He holds an MBA degree from the Henley Management College at the University of Reading (UK) as well as diploma in marketing from the Institute of Marketing (Finland).